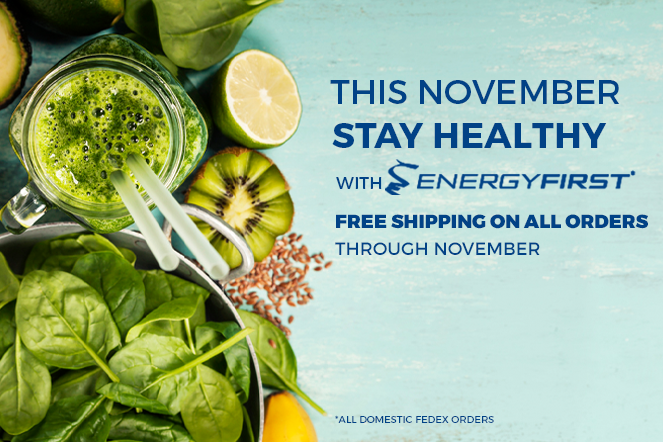 This November Stay Healthy with EnergyFirst! Cancer affects millions of Americans, including those who receive treatment and those who support their loved ones in treatment. Some common cancers, like colon cancer, are increasingly affecting younger populations. 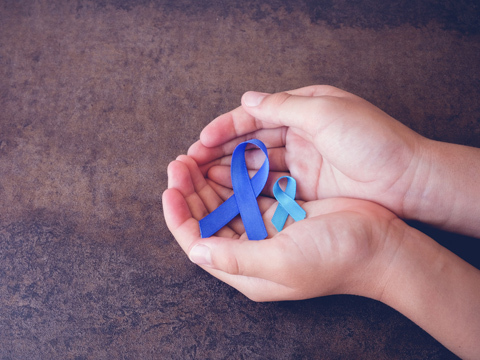 While many feel there's little one can do to avoid cancer, learn more about what you can do to help lower the risk by understanding your body. And learn what factors of our bodies can promote cancer. 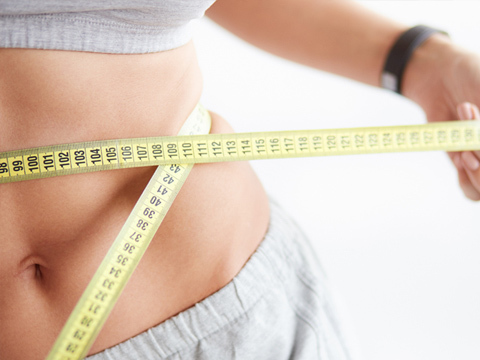 Also, in this month's article You are what you think you ate, dig into the psychology of eating and how your expectations might be influencing your portions and eating habits. It's time to change the way we think of colon cancer. 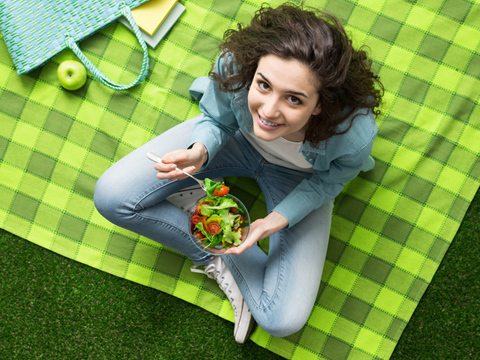 Changing the way we think about our meals can have a huge impact on our diet and weight. 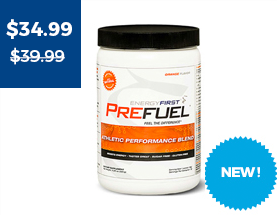 Our Best-Selling Prefuel® Pre-Workout Energizer is the best all natural pre-workout performance powder available. This is the world's most effective organic green drink for boosting energy and immunity naturally. 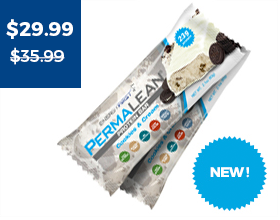 "They taste great, you have a fast delivery and they are totally awesome!" 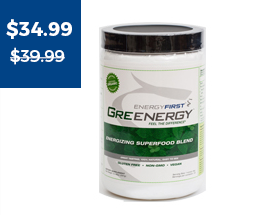 "EnergyFirst has given me energy, higher metabolism, and immunity! 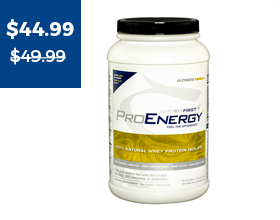 Get your exercise and get EnergyFirst!"